Friendly, shaggy dogs are very popular today. 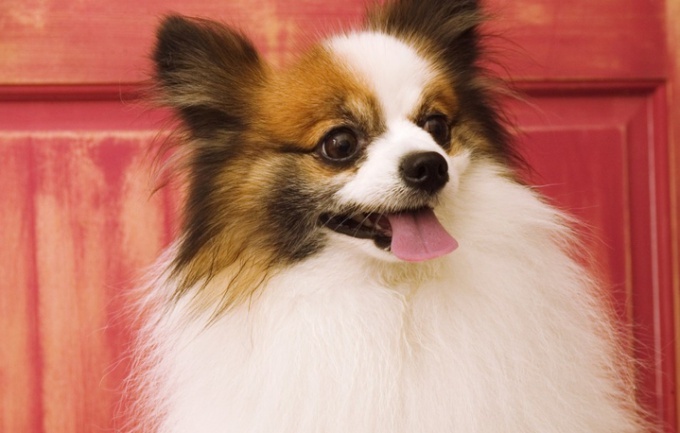 Not surprising, since dogs of this breed have very good looks, cheerful disposition and good health. For Spitz it is easy to care for, they quickly become attached to the owners and in good conditions can live up to 12-15 years. Spitz gladly respond to sonorous, sonorous names, and at any moment ready to respond to the call to play. 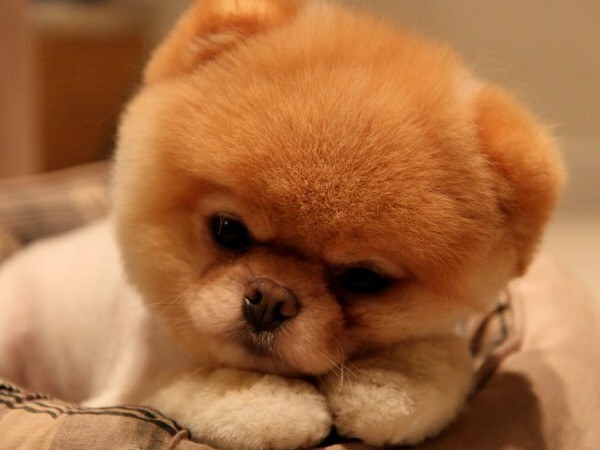 How to call Spitz, what nickname is more suitable for this dog? Some kennels or breeders that sell dogs, insist on assigning the puppy his name. Often it can be double or triple, for example, Winols red Shain, and nickname starts with the same letter as the names of the parents. So, buying a Spitz, be prepared for the fact that his dog's documents will indicate the long name. However, nobody will force you to call home a dog that way. You may reduce formal appeal or even to come up with your own. Despite the fact that since the time of the decision to buy a dog you will begin to think of her names, keep in mind that the right nickname will come to mind only after meeting with the puppy. Also, remember that the name affects the character of the dog as well as on the nature of man, so, before you call your pet, be sure to check the interpretation or translation of the names. For example, breeders claim that the name Haggai (al. 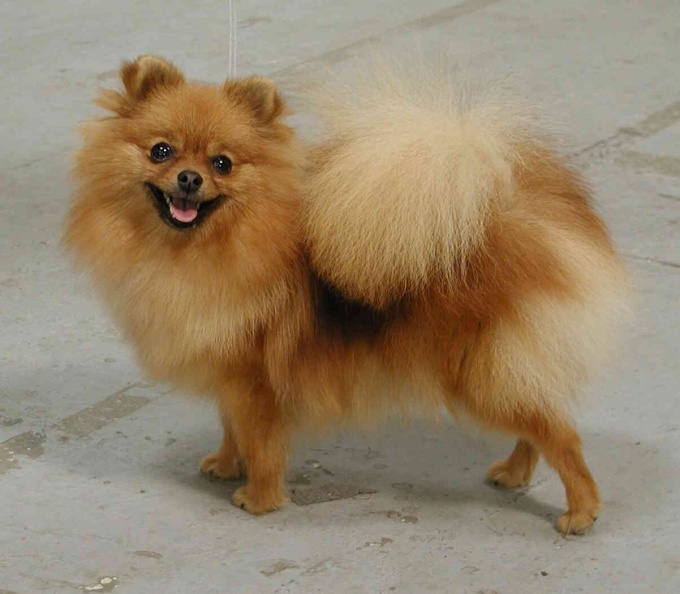 "make merry", "holiday") must be an active good-natured dog and is quite suitable Spitz. But the nickname of Richard, deriving from the old Germanic words "rich" and Latin for "strong", "solid", more suitable for large dog breeds. Of course, it is not necessary to call your pet too popular names. First, it's just not interesting, and secondly, imagine how you will feel when you uttered the dog's name, will result in some more animals. 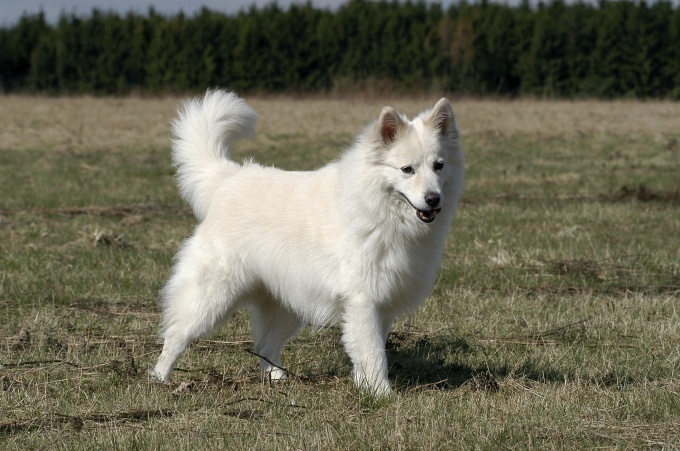 To choose an original name for a dog, see, for example, the history of its origin: once Spitz appeared in Germany, it would be symbolic to name it a German name: Bruno, William, Klaus, Whip, Erich, Anka, Krista, Trudy, etc. Also pay attention to the appearance and character of Spitz. Perhaps at the sight of the red-haired puppy, you think of the nickname foxy or Sonny, but if your doggie black Blackjack or Night. For a quiet dog fit the name Melancholia (Molly), and for active and nimble Waltz or Movie. Whatever you decided to call Spitz, it is important that the nickname liked both you and the puppy. If the name is really good, the dog will quickly get used to it and begin to react to it.